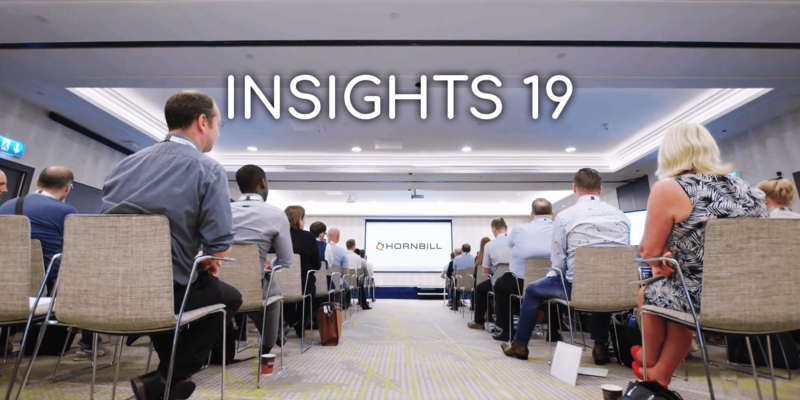 I am excited to tell you that we have been busy at Hornbill, planning and organizing our next annual conference, INSIGHTS 19. This event is the highlight of our year at Hornbill, as we create it for our community. It brings our customers, prospects, industry experts and friends of Hornbill into a friendly and collaborative environment, with a focus on education and sharing inspirational ideas with everyone. INSIGHTS 2019 is our biggest and most ambitious event to date. In previous years, we have run this as a one-day event, cramming everything in as best we could. While we have had amazingly positive feedback, by far, the biggest request has been, "can we have more please? "- more content, more sessions, more education, more customer stories and networking opportunities. Our user community has continued to flourish and grow alongside the expanded portfolio of solutions delivered on our platform. Hornbill now helps so many people; beyond IT, into project teams, HR, payroll, finance, and numerous other business services areas where business process workflow automation delivers value. I am delighted to announce that INSIGHTS 19 is our first two-day event ever, held on the 19th/20th June at the Hilton Hotel, London Heathrow. Our theme for INSIGHTS 19 is "change is the new normal" following a significant trend we have seen in the last 12 months, where digital transformation is undeniably touching every organization. Our focus for the event is to help you navigate that environment, hear what others are doing, learn what you can do in your organization and inspire you to take action. We have invited Jamie Bartlett, a British author, and journalist, primarily for The Spectator and The Telegraph. He is a Senior Fellow at Demos and has been the Director of the Centre for the Analysis of Social Media at Demos until January 2019. Jamie will talk about change and the impact of technology on the world, giving us the opportunity to think about the bigger world around us, and how what we do at work relates to that reality. 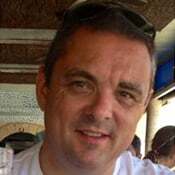 We will also have the pleasure of hearing Paul Neville, Director of Digital & ICT (CIO / CDO), London Borough of Waltham Forest, telling to us about their journey of creating a council of the future. Paul has brought his commercial experience into the Council to provide their residents and local businesses with seamless, intuitive digital experiences, transforming the way residents and business can connect with the council. We have something for everyone at HORNBILL 19, with three separate session tracks. The first track is centered on product-agnostic Industry topics, the second is a track specially designed for Supportworks customers, and the third for Hornbill Cloud customers, all designed to educate and inspire you. While the INSIGHTS 19 Event is most relevant to our customers, it is also open to anyone who wishes to attend and join our community. We have limited capacity in the facility itself, so if you would like to participate, please book early, as when the places are gone, they are gone.